Use this oil at home during a tie of self care to recreate the energy of healing. 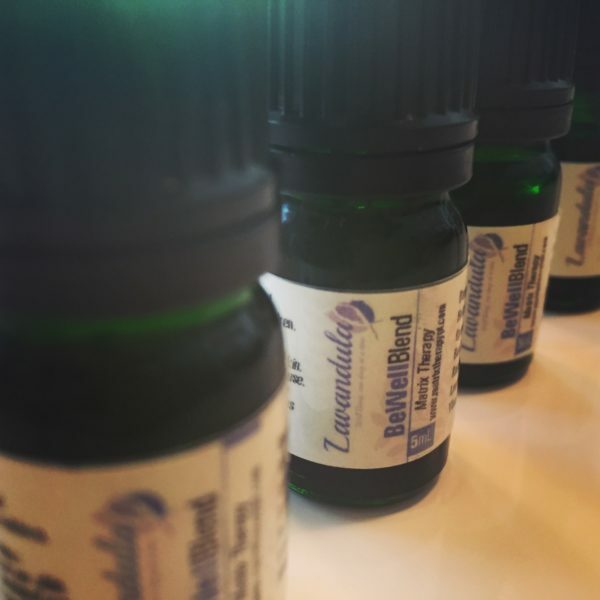 The oils in this blend are unique and provide a sacred environment at assisted you in the healing process. Use this blend with respect and awareness. This blend was designed at the Be Well Austin Center for the center’s therapists to use during treatment. It supports the healing process, helping people ground, connect into their bodies, and heal. It has subtle energetic properties that support healing, open up blocked energy, and encourage the opening of your senses. Use this blend during meditation, yoga, bodywork, or energetic work to enhance the experience. This oil is phototoxic and therefor should NOT be used on the skin. If you use it on the skin, dilute it to 2% and do not going out in the sun for 18 hours. The sun can cause permanent damage to the skin after applying the oils to skin. If children under 12 years are in the house, limit diffusing to 3 drops in a space.